Buscafins welcomes Ingmar Daldorf NED191, we look forward to future developments . 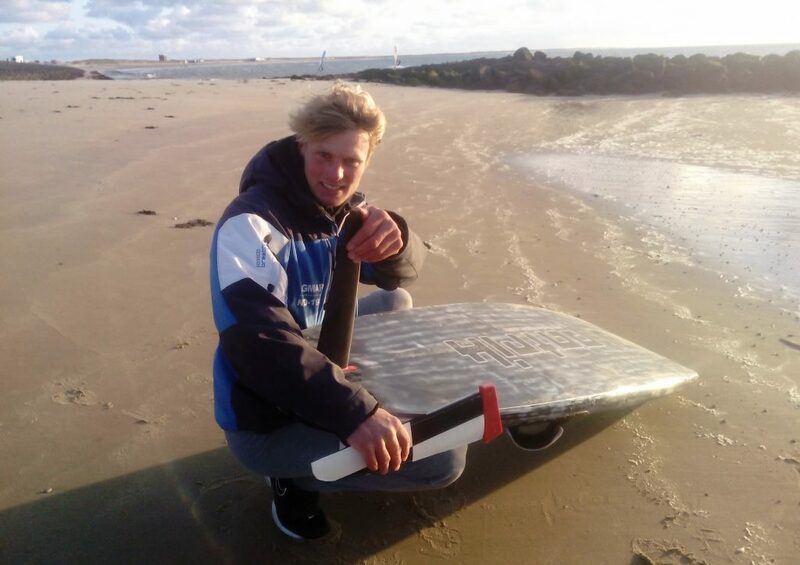 Ingmar is frequently seen at the Grevelingen and his home spot Amstelmeer, and always willing to give advice on slalom gear setup. Check out his Team Rider Page and Facebook athlete page! Ingmar checks out his new fins!